Where we live, at certain times of the year pumpkins are almost given away they are so affordable. 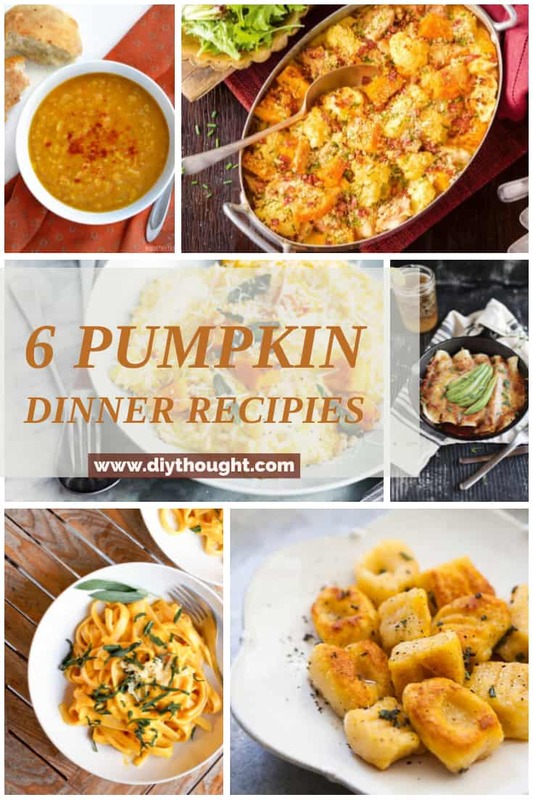 The only problem is thinking of interesting ways to cook pumpkin so these 6 pumpkin based dinner recipes will come in handy! Canned pumpkin puree is a great option in many of these recipes for when pumpkin is out of season. If you have any other great pumpkin recipe ideas we would love to hear them! 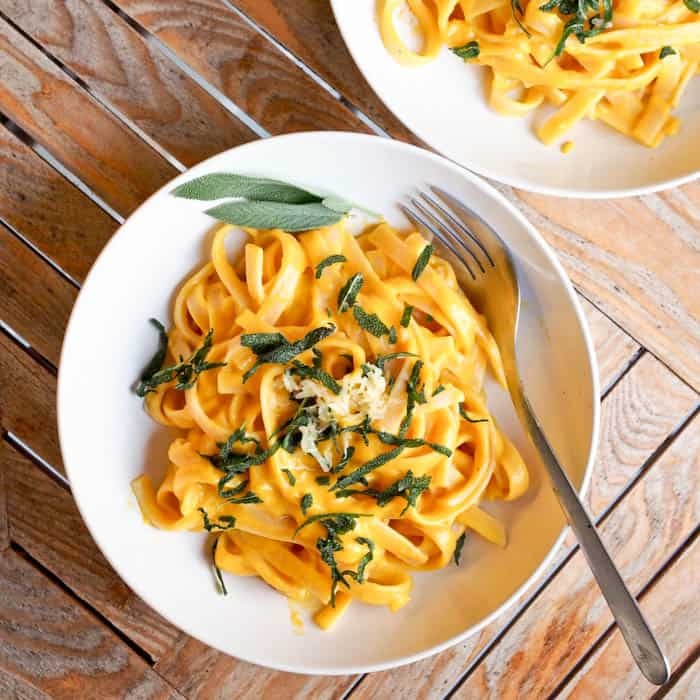 A great way to get some vegetables into kids is this yummy pumpkin pasta. Add spinach or peas if you are wanting to up the vegetable hit. This recipe uses coconut cream instead or regular cream, great if you are vegan, dairy-free or just like me and never have cream on hand! Click here to read the full recipe. There is something about soups that is just so soothing. 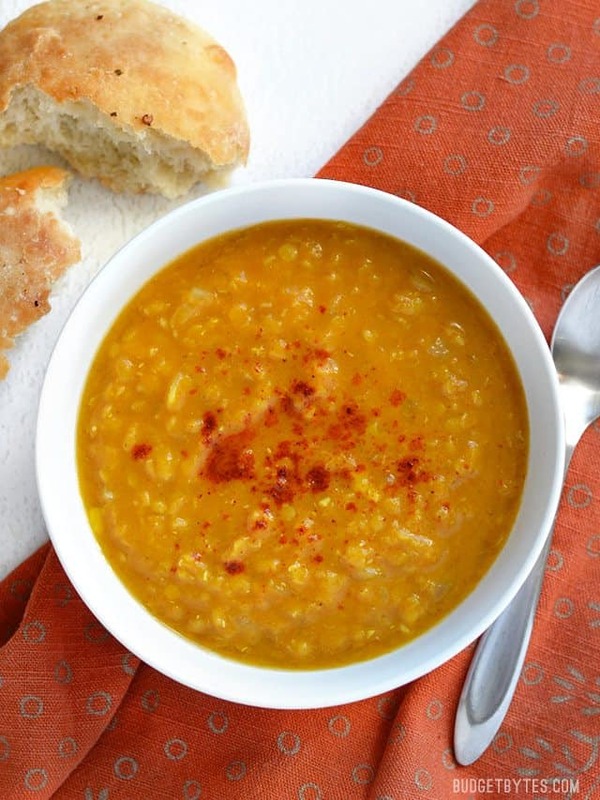 This red lentil and pumpkin soup is full of goodness and is very easy to make. Follow this link to get the recipe. 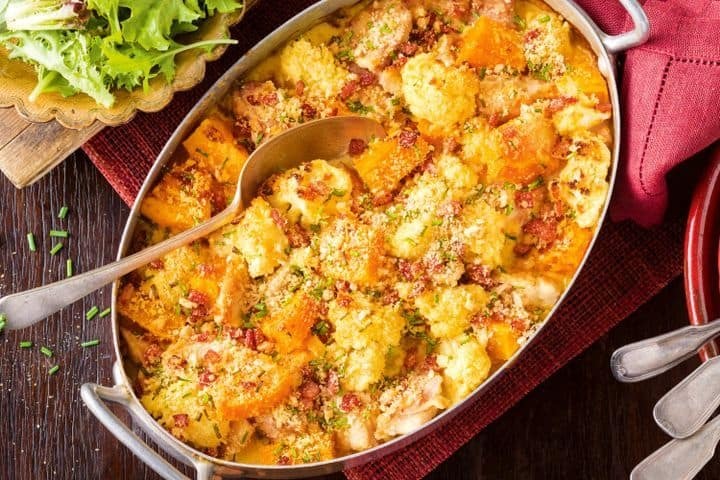 The ultimate in comfort food has to be this creamy chicken and pumpkin bake. This meal is also perfect for your next pot-luck dinner. Click here to get the recipe. 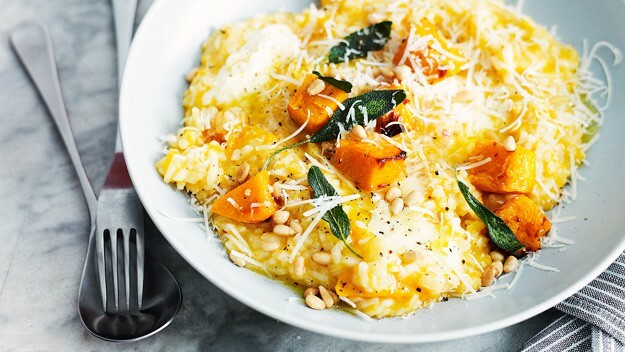 So creamy and full of flavor, this pumpkin risotto is sure to satisfy even the fussiest of eaters. Follow this link to get the recipe. 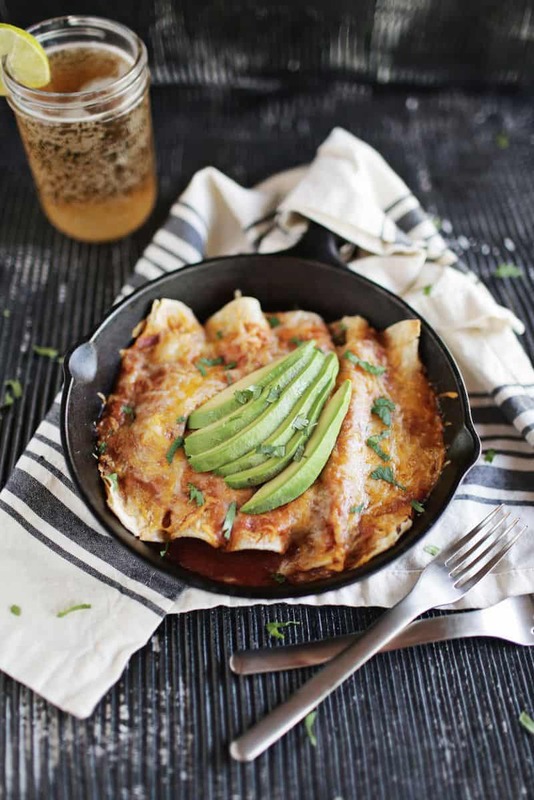 These enchiladas are filled with all sorts of tasty things including, of course, pumpkin! Make double the quantity and freeze for a later meal. Get the recipe here. This is the meal if you are wanting to really impress. It can’t get much better than homemade gnocchi! 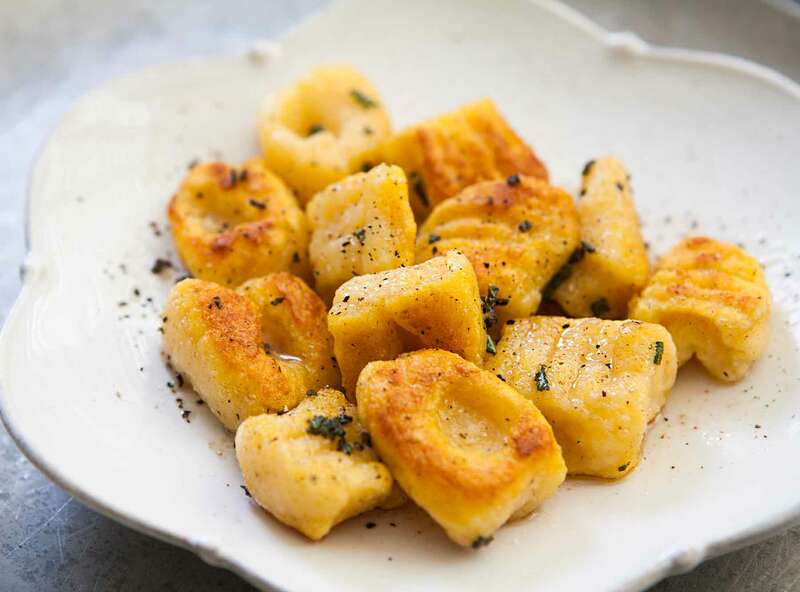 Don’t be put off as this fantastic tutorial steps you through each process so perfect gnocchi is almost guaranteed.